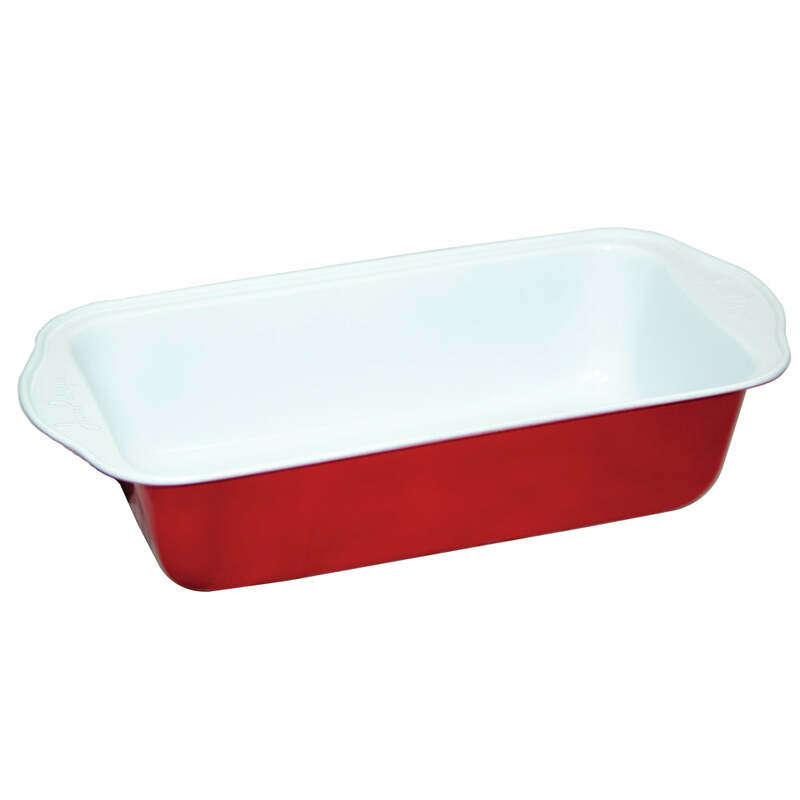 Fruit flan has never looked so good as when framed by the bold fun coloured red exterior of this flan pan! 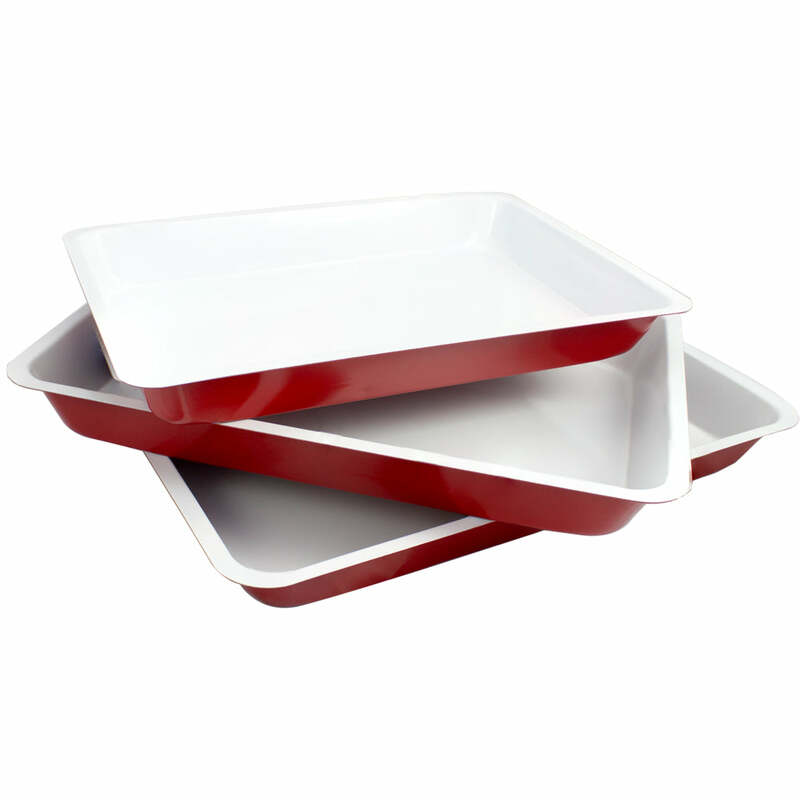 Nor has it been so easy to bake, with a professional-grade non-stick ceramic interior! 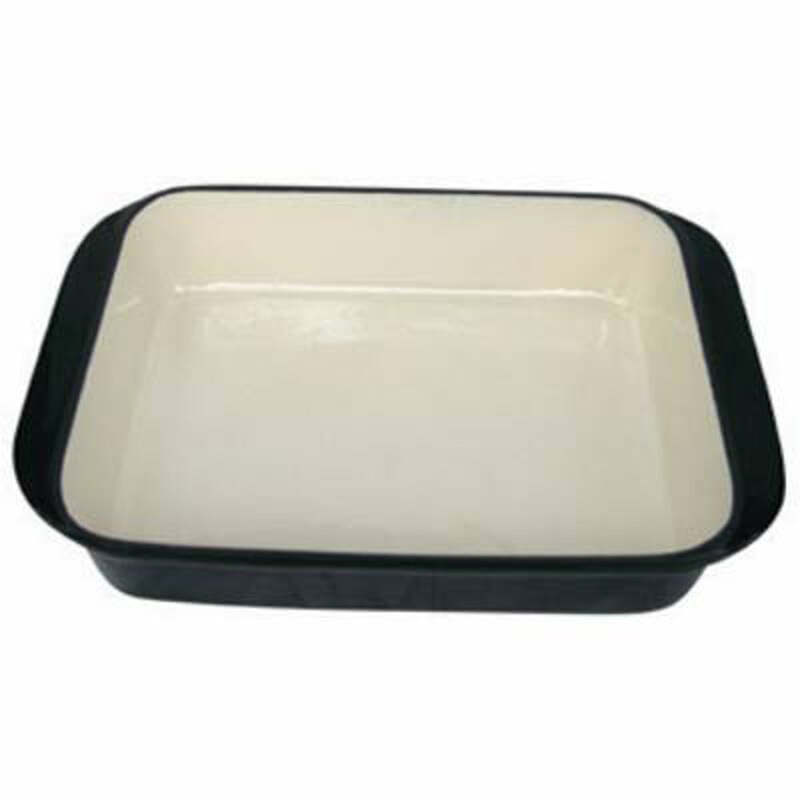 Environment safe ceramic construction is the ideal choice for a eco-friendly kitchen. Dim: (W)30cm x (D)30cm x (H)3cm.